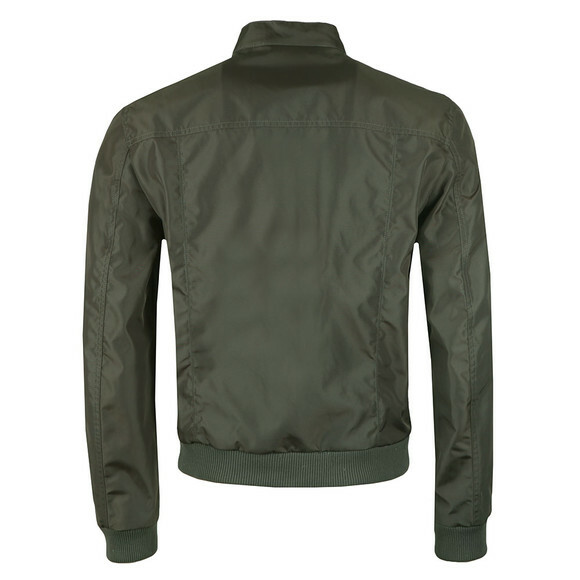 The Matchless Shawn Bomber Jacket in Military Green is a beautifully crafted nylon bomber jacket for the new spring/summer season. 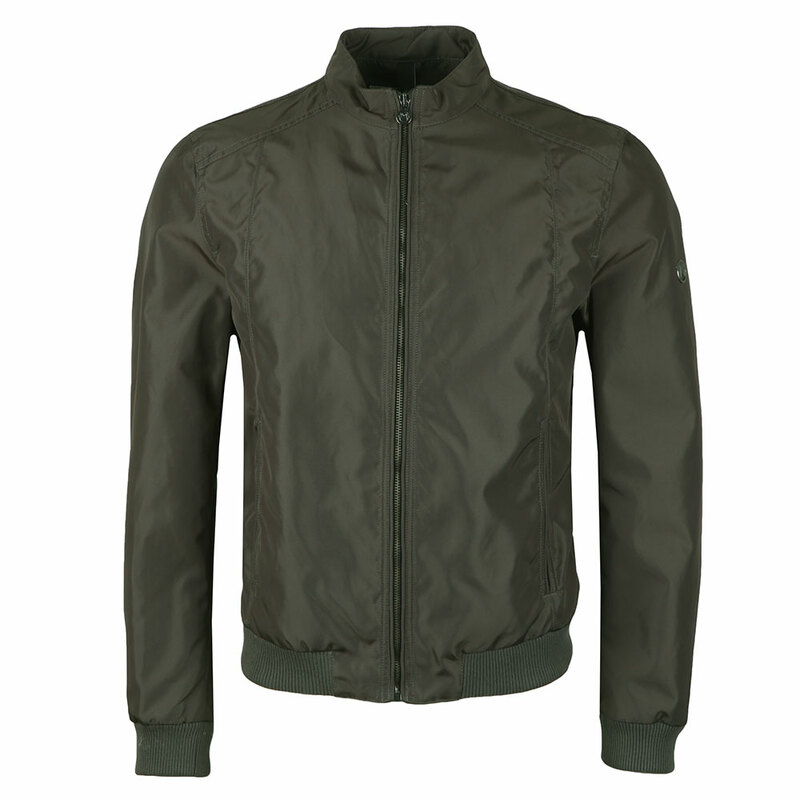 Made from a ballistic nylon this jacket is extremely waterproof and comes with a full front zip closure. Zip shut pockets have been added on the waist along with an inner chest pocket. The stand collar and elasticated cuffs and hem are a classic bomber jacket style and give a great fit. 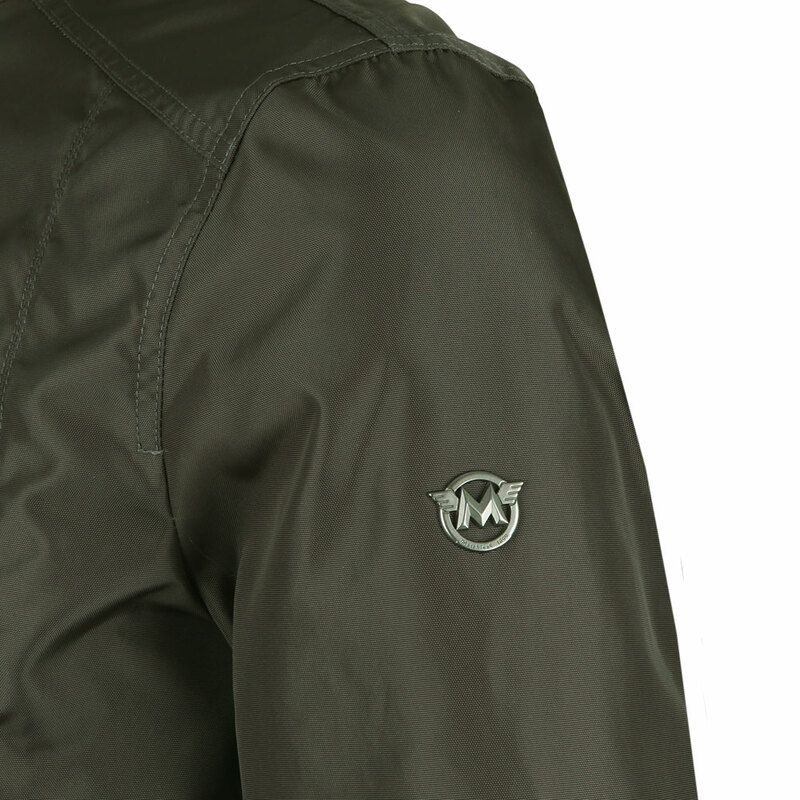 Finished with a metal Matchless logo on the left upper arm and a Matchless branded zip pull.